This is the story of a fulltime housewife, a mother and a part time dreamer and designer, who is now successfully selling her art while inspiring others to follow their dreams. A few years ago, Sreyasi Ati was completely occupied raising her two boys when she was living in Germany. With her life revolving around her family she hardly had any time on her hands for herself. 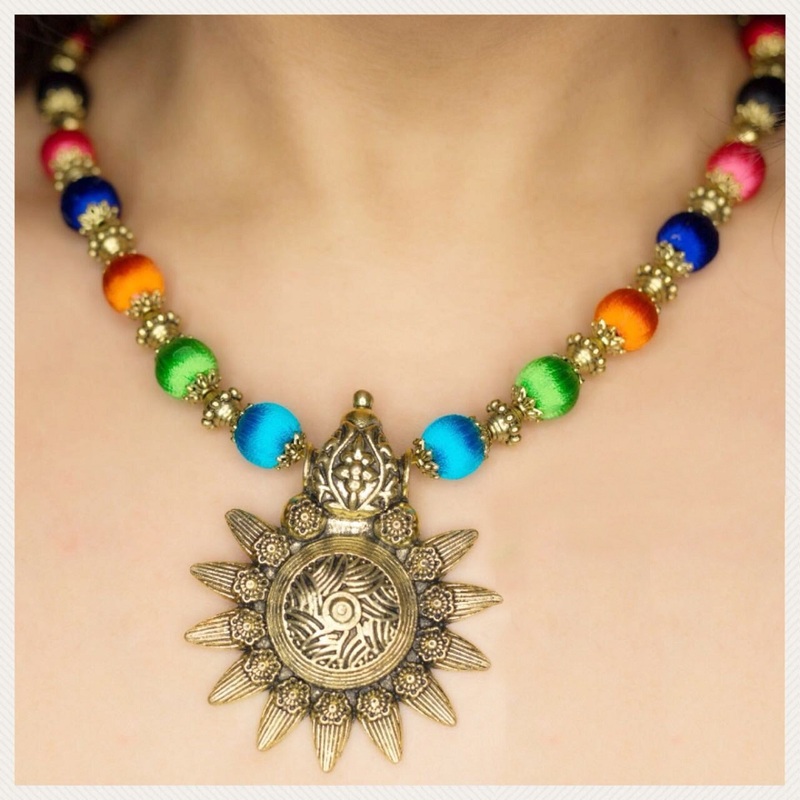 But even the packed days in a foreign land did not drive her away from her dream of making jewellery that would resemble traditional Indian designs, yet be much more inexpensive and light weight to wear and appeal to a global audience. “When I came back to India, I found a bit of free time in my hands more often than before and this is when I took up my hobby of creating silk thread jewellery. 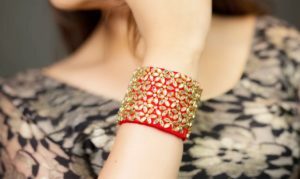 Initially, I started designing bangles to match my own sarees; and like most millennials, I posted a few pictures of my finished-products on social media, for which I received phenomenal response. After a lot of experimentation, practice and research, I believed that I could take this to the next level; and that’s when I created a Facebook page called Sreya Designer Threads,” says Ati, the designer now living in the south Indian state of Telangana. After a few local orders, Ati started receiving orders from countries such as the USA and the UK. “Wow.. the power of social media!,” she exclaims talking about the sudden success and admiration her silk thread jewellery started receiving. “This garnered even more interest in both me and my clients. Orders started pouring in, and I started enjoying the process with all my heart. With more research on quality wholesale dealers, I concentrated on producing high and consistent quality products within a short span of time,” shares Ati. 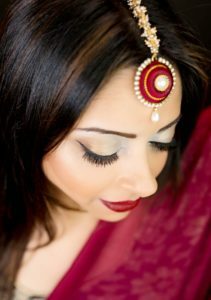 In Europe, Ati’s jewellery also got a push, because of an Indian face – Aria Arora, modelling for the designs and helping establish a Euro-Indian connect. Ati focuses on the USP of her jewellery, which are customized and light weight designs.”I try my best to make my designs as innovative and exclusive,” she says. She creates all the pieces single handed by wrapping fine quality silk threads around plastic moulds which she sources from wholesalers. Considering the number of orders she now gets, Ati has hired help but does not let a single piece of jewellery pass without her approval. “I supervise everything, including the packaging and make sure the orders reach the customers on time, even if they are based abroad,” she tells us proudly.